The annual members’ meeting of the European Laser Institute ELI took place on May 14, 2013 in Munich at the LASER World of Photonics. Dr. Paul Hilton was elected chairman of the ELI Executive Board. More and more European institutions join the European Laser Institute ELI, headquartered in Aachen and founded in 2003 in Copenhagen. ELI pools European laser know-how and supports research and development activities in the area of laser technology and photonics within the European research policy. The Institute works in close collaboration with the technology platform Photonics21, the Laser Institute of America LIA, the Club Laser & Procédés as well as the Wissenschaftliche Gesellschaft für Lasertechnik e.V. WLT. Together with the Arbeitskreis für Lasertechnik AKL e.V. ELI promotes the “Innovation Award Laser Technology”. In October 2013 ELI celebrated its tenth anniversary at the “International Congress on Applications of Lasers & Electro-Optics ICALEO”, organized by the Laser Institute of America LIA in Miami, Florida. Dr. Stefan Kaierle, one of the co-founders of the European Laser Institute ELI, acted as chairman of the executive board for more than 10 years. For his inestimable effort devoted to the European Laser Institute he has been awarded the title of “ELI Fellow”. Figure 1: ELI logo. Picture source: ELI, Aachen. 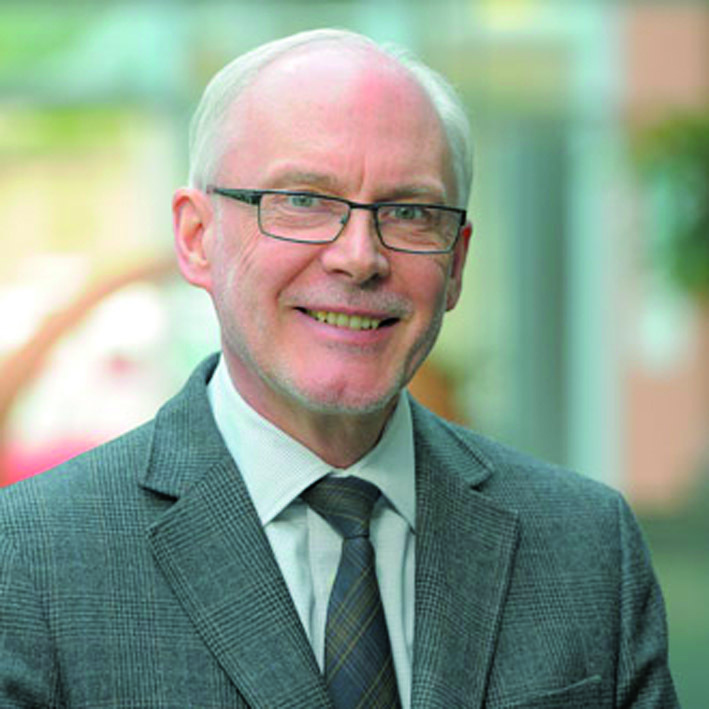 Figure 2: Dr. Paul Hilton, chairman of the ELI Executive Board. Picture source: TWI, Cambridge, UK.